Reliever Frank Francisco has signed a two-year contract with the New York Mets. 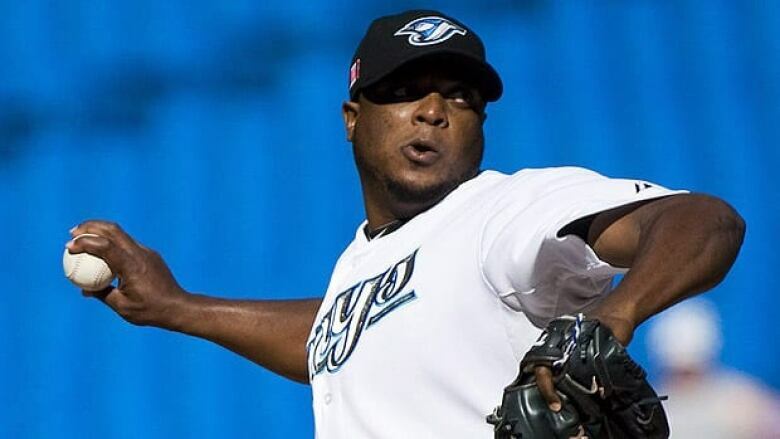 The 32-year-old Francisco went 1-4 with 17 saves and a 3.55 ERA in 54 games with the Toronto Blue Jays in 2011. The right-hander has appeared in 50 or more games in each of the last five years. He had 25 saves with the Texas Rangers in 2009. Francisco is 18-19 with a 3.72 ERA with 368 strikeouts in 334 innings in seven years with Texas and Toronto.